In "Distance Between Dreams," the most historic year in big-wave surfing comes to life through the eyes of iconic surfer Ian Walsh, as he sets mind and body in motion to redefine the upper limits of what’s considered rideable. With massive El Niño-powered swells building across the Pacific, Ian, Shaun, DK and Luke Walsh band together in a way that only brothers can to progress surfing to unimaginable heights. 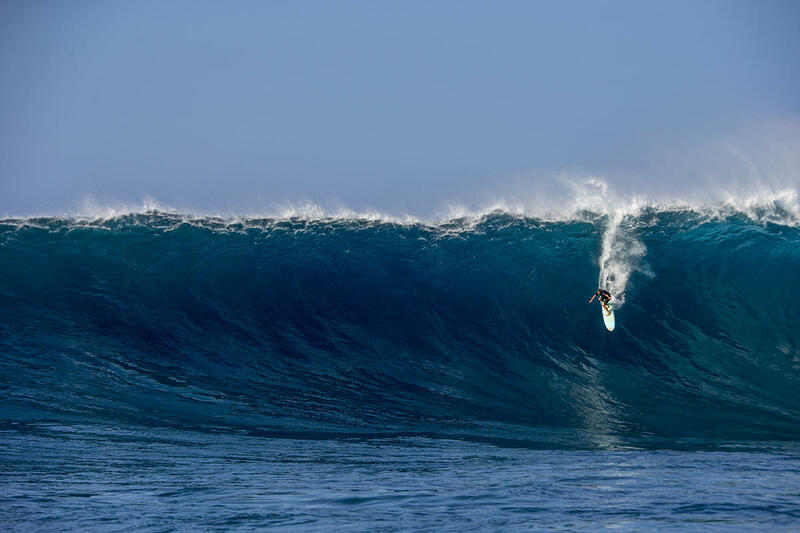 Big-wave surfing’s transition from Jet Ski assists to paddling-in raises the stakes, putting Walsh’s intense physical and mental training, the latest technology, swell modeling, safety team and his brothers to the ultimate test. Surfers John John Florence, Greg Long, Shane Dorian and more link up with Walsh as he rides an emotional rollercoaster through this momentous winter. The second feature in Red Bull Media House’s "The Unrideables" franchise, "Distance Between Dreams" invites viewers right into the heart of the action with first-person perspective, state-of-the-art cinematography and captivating sound. Through unprecedented access, prepare to truly experience Walsh’s quest to survive and thrive in one of the most hostile environments on Earth.